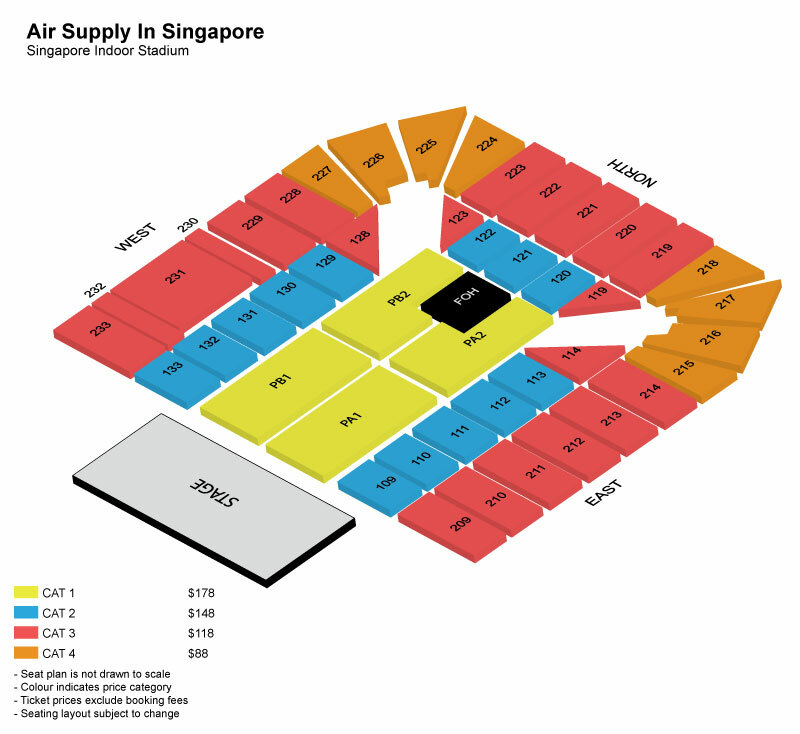 Home / air supply / music / news / singapore / soft rock / Air Supply to return to Singapore for the fourth time! Air Supply to return to Singapore for the fourth time! Australian soft rock duo, Air Supply, has set Singapore as their next destination for another amazing show this 5 June at the Singapore Indoor Stadium. The legendary duo’s return marks their fourth visit to the country, with their last performance being in 2017 at the Marina Bay Sands. The concert will begin from 8pm with the doors opening at 7pm. 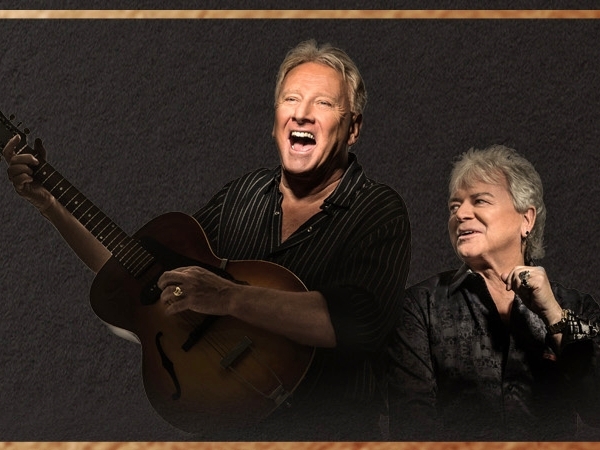 With the duo consisting of Graham Russell on the guitars and Russell Hitchcock as lead vocalist, they flourish the world with their music since the 1970s and have been amassing fans worldwide throughout their 43-year career. They’ve garnered a respectable amount of multi-platinum albums as well as hitting the top 10 spots on the US Hit Singles with songs such as “Lost In Love”, “All Out Of Love” and of course, “The One That You Love” which took first place in 1981. Their most recent achievement was with the duo being inducted into the Hall of Fame of the Australian Recording Industry Association (ARIA). Check out their greatest hit single, “The One That You Love”.